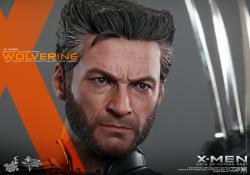 To celebrate the launch of this hit movie’s DVD and Blu-Ray release, Hot Toys is delighted to present the new 1/6th scale Wolverine Collectible Figure from X-Men: Days of Future Past. 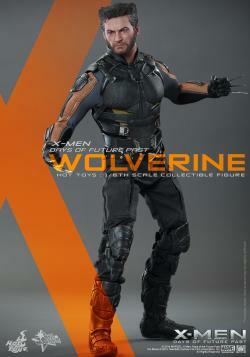 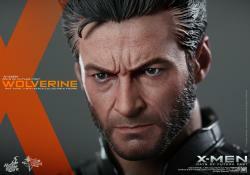 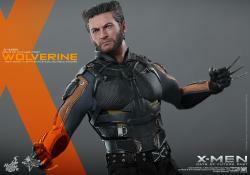 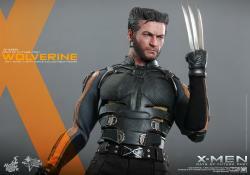 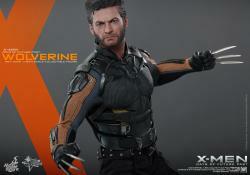 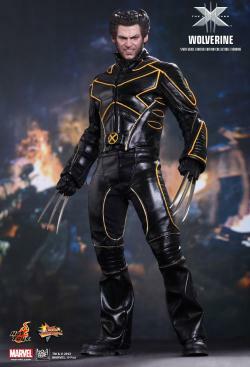 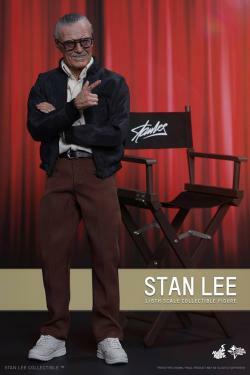 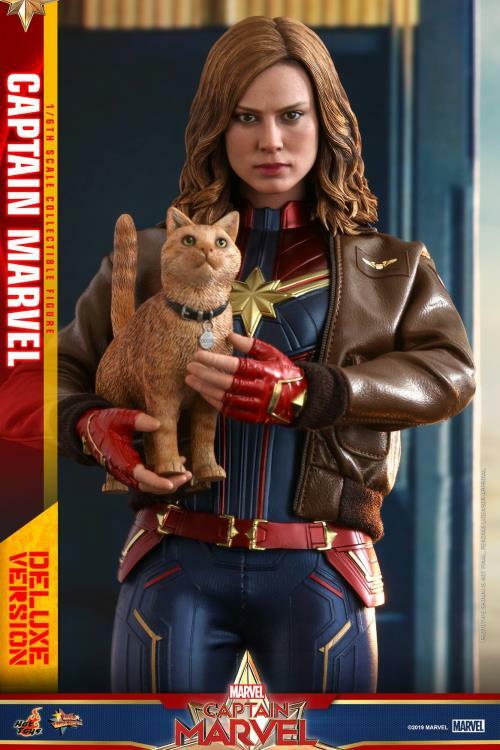 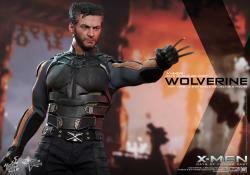 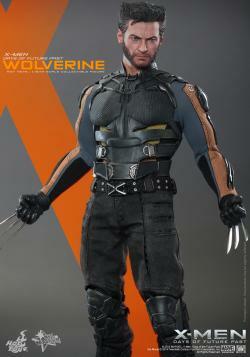 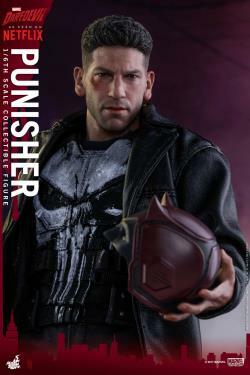 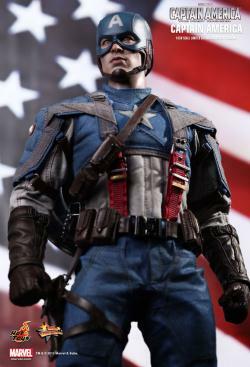 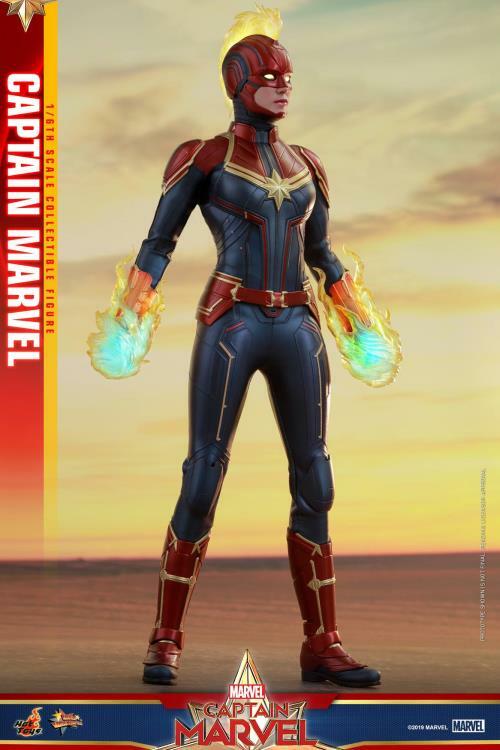 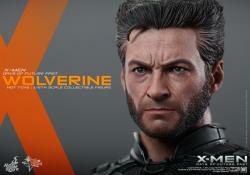 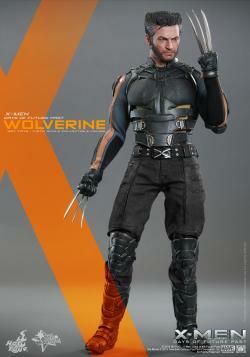 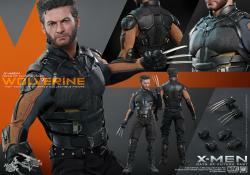 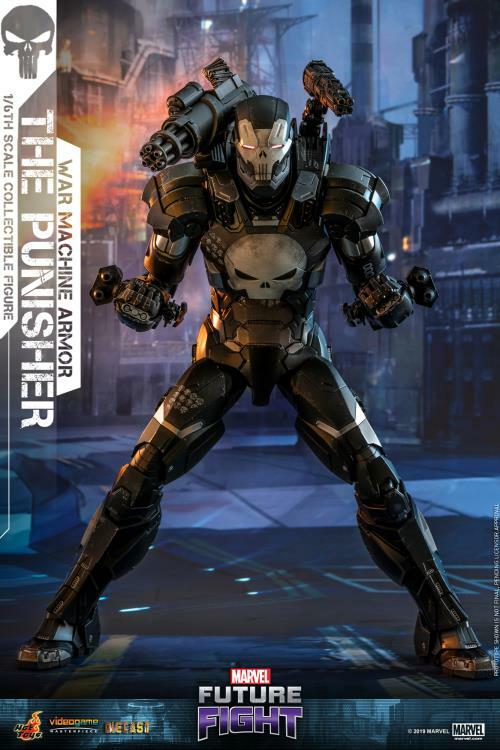 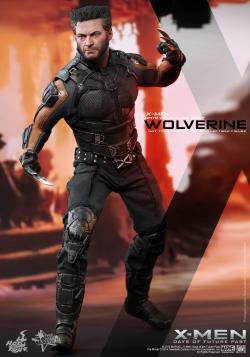 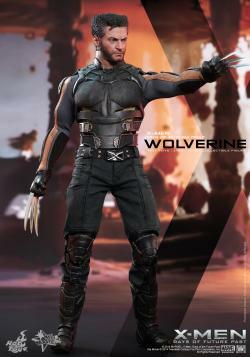 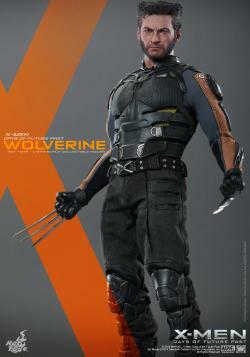 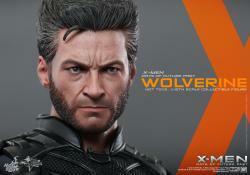 The movie-accurate collectible is specially crafted based on the image of Hugh Jackman as the future Wolverine in the movie featuring a newly developed head sculpt, specially-tailored future Wolverine battle suit with armor parts and Wolverine’s signature metal claws. 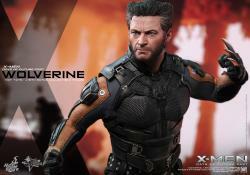 why the price is increase so higher.? 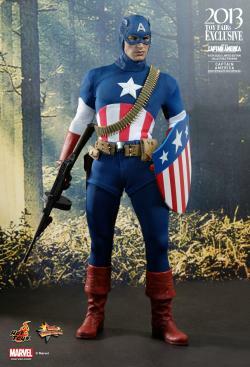 "Item arrived fast, packed in secure packaging. 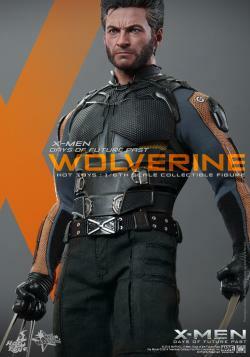 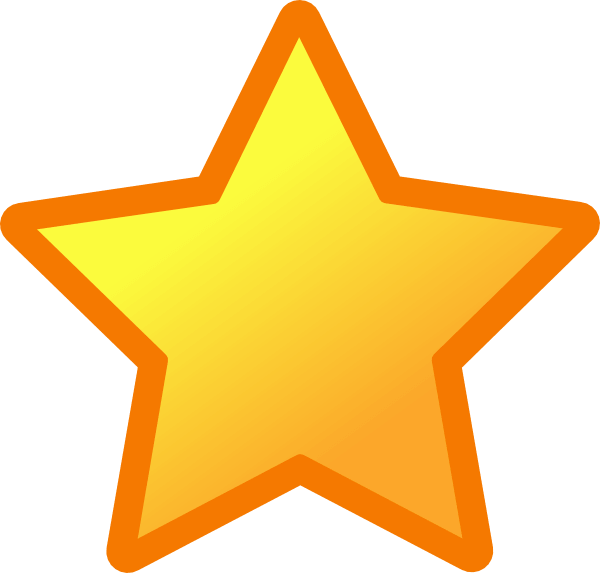 Will buy again!"